Location! Location! 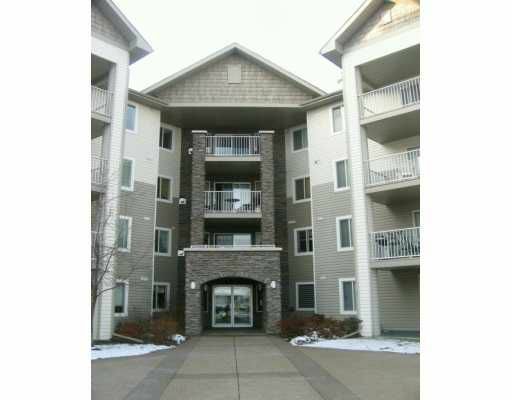 Location!This beautiful 2 bedroom 2 bath penthouse end unit is easy to view! 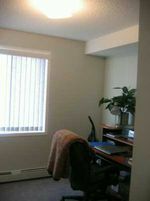 Walk to CTrain, shopping, schools, docters offices...everything you might need! This condo is immaculate and has been well cared for by the original owners. A custom built wall unit for a television,books and prized possession is amazing. 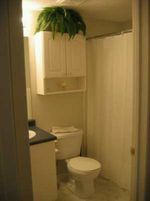 Insuite laundry as well as great condo fees that include everything but cable and your telephone make this an extremely low maintanance property! Call your favorite realtor to view!